The incident in St Lucia resulted in a four-match ODI ban for Gabriel, 30. “I know now that it was offensive and for that I am deeply sorry,” Gabriel said in a statement. 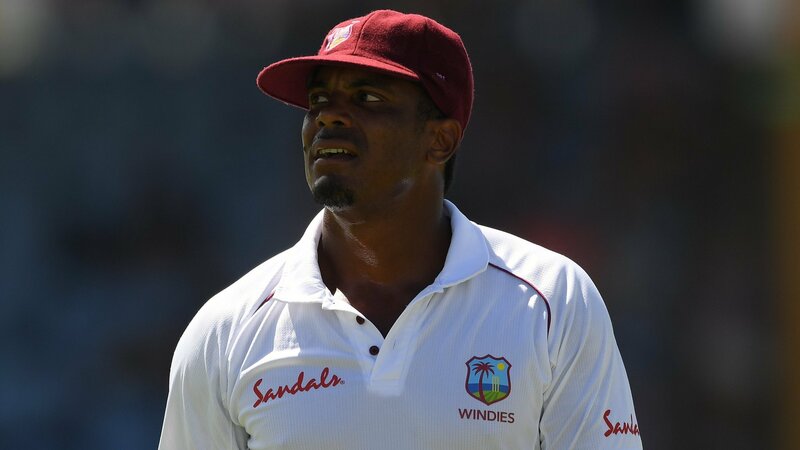 Gabriel said of an exchange that occurred on the third day of the Test that it had come “during a tense moment on the field”. “The pressure was on and England’s captain Joe Root was looking at me intensely as I prepared to bowl, which may have been the usual psychological strategy with which all Test cricketers are familiar,” he said. By accepting the charge, Gabriel was fined 75% of his match fee and picked up three demerit points, taking his overall total to eight in a two-year period, which triggered the ban. England won the Test by 232 runs, although they had already lost the series having been beaten in the first two Tests. A five-match ODI series between the sides starts on 20 February in Barbados.